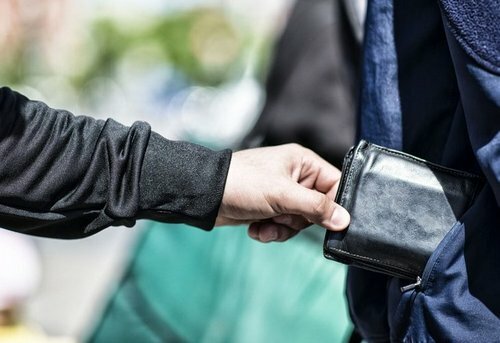 As reported by The Next Web’s cryptocurrency column just recently, MetaMask, the cryptocurrency startup known for its wallet and decentralized application (DApp) explorer/access point, has just classified a popular Ethereum-based DApp as an “active scam,” blacklisting it in the process. For those who aren’t in the loop, MetaMask is the primary mode for investors and cryptocurrency enthusiasts to access popular Ethereum DApps, so a blacklist from MetaMask is a large setback for any aspiring cryptocurrency startup company that may be eyeing the use of smart contract-focused applications. Users with MetaMask’s extension installed will now be met with an intense warning message (seen below), which highlights the apparent scam if they attempt to visit the site of 333ETH, the DApp that was called out by the aforementioned startup. So why did this happen? You may be asking. Well, after doing a quick dive into the suspected scam, it became apparent that there is credence behind MetaMask’s move to take such drastic action. 333ETH is a self-proclaimed “automated investment distribution” platform that touts daily returns that would make investors in legacy capital markets jealous — if the service was legitimate that is. The reason why the platform has come under fire is due to its claim that after taking investor’s initial capital allocation for “marketing,” “technical support,” and “payroll,” that users will be able to gain a 3.33% dividend on their investment each and every day via a smart contract system. Anyone with the slightest bit of math prowess can quickly do the numbers and realize that such returns are near-impossible to offer, as interest compounds as you are likely aware of. Doing some napkin math, the dividend figure offered would compound to hundreds of thousands percent over the span of a year, which is obviously unattainable for even the most successful traders and fund managers. Not only that, but the service reportedly offers a referral service, which made many skeptics think of the recently-deceased BitConnect. Despite clear signs that 333ETH is running some semblance of a classic Ponzi or pyramid scheme, 333ETH remains the most popular app on DAppRadar, a popular cryptocurrency statistics visualizer and provider. In fact, it currently has over 1,700 active users who have gained over $3 million worth of Ethereum from the smart contract over the past 30 days. 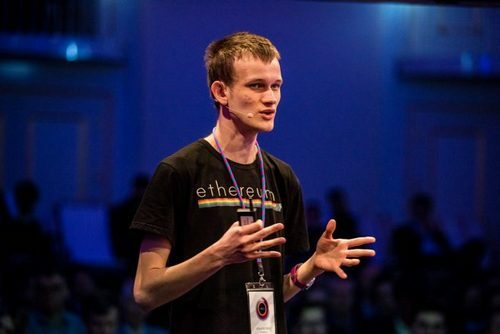 Moreover, according to the so-called “Ethereum Phishing Detector,” the site has tested positive for being a scam, indicating that something is amok. Not only this, but multiple members of the cryptocurrency community have also come out to say that something is fishy about the investment opportunities that 333ETH offers. Mashable contributors recently likened the platform to a Ponzi scheme, referencing the clear pyramid-like structure and the sky-high returns. While 333ETH is a topic of growing controversy, its smart contract still holds over 7,000 ETH, or approximately $1.5 million in terms of dollar values and it seems like this balance won’t dwindle any time soon.